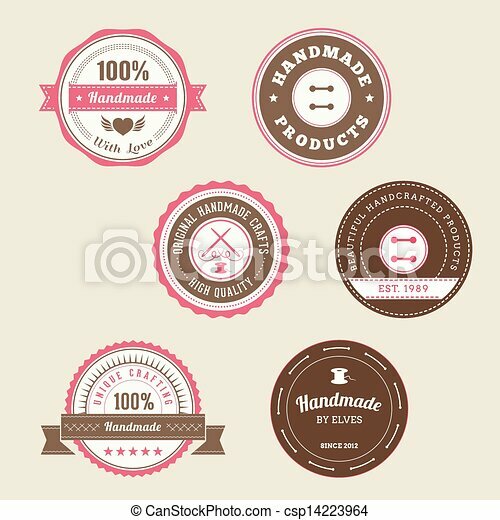 Badges for handmade products in pink and brown. Heart made with felt. Design concept for hand made sewed and felt products. Vector logo design template. Cloud, moon and stars made with felt. Design concept for hand made sewed and felt products. Vector logo design template. 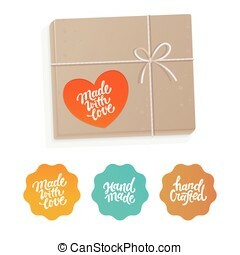 Made with love logo set, golden badges, labels, tags for hand made products vector Illustration isolated on a white background. Made with love pink logo set, badges, labels, tags for hand made products vector Illustration isolated on a white background. Made with love logo set, pink badges, labels, tags for hand made products vector Illustration isolated on a white background. 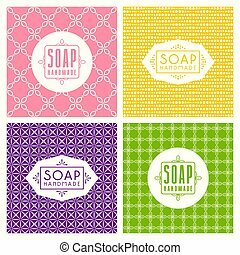 Hand made with love logo set, pink badges, labels, tags for hand made products vector Illustration isolated on a white background. 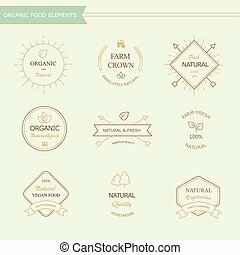 Hand made with love logo set, golden badges, labels, tags for hand made products vector Illustration isolated on a white background. 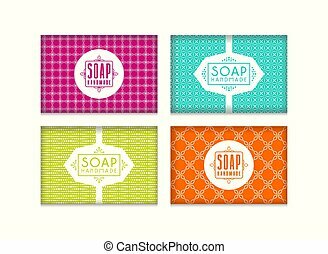 Set of Logo for Beauty and Cosmetics. 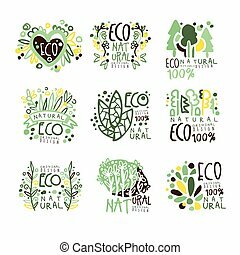 Handmade Candle Spa Logo Vector illustrations for Graphic and Web design, for Natural and Organic Products, Healthy Life, Beauty Care. 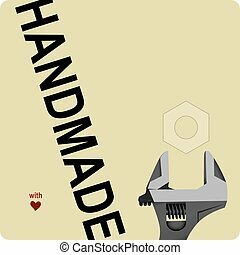 Label for handmade with a wrench with love.